Our graduates enter leading universities in Australia, Britain, the United States and Asia. Most students enrol in competitive courses such as Commerce, Medicine, Law, Engineering, Science, Media and Architecture and many students are awarded scholarships. 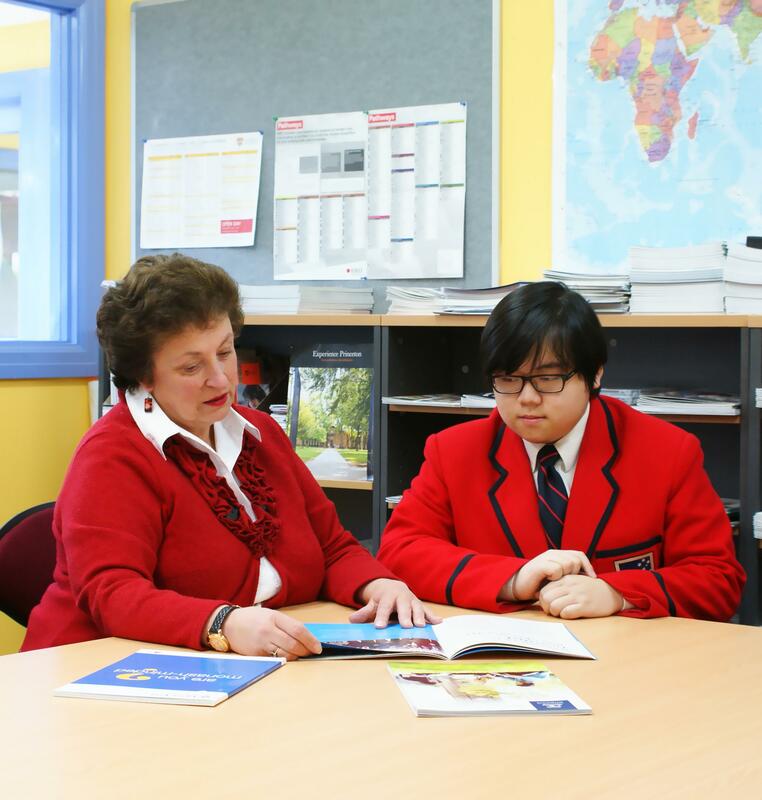 A Careers Counsellor provides expert guidance and support on subject selection, university admissions procedures, scholarship applications, interview techniques, academic references and writing personal statements. Students can also explore future career pathways in the Careers Resource Centre and or attend Career information evenings with their parents. Academic attainment is not an end in itself. An international education prepares students for an interconnected world. The ten attributes of the IB learner – inquirers, knowledgeable, thinkers, communicators, principled, open-minded, caring, risk-takers, balanced, reflective – equip our students to be purposeful, responsible and wise global citizens. 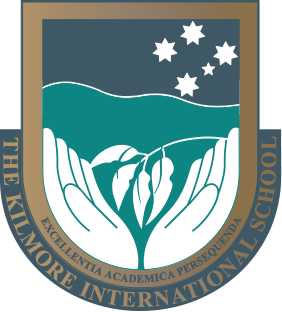 Education at The Kilmore International School is the foundation for a fulfilling, happy and successful life. When our students graduate, they are World Ready. When our students graduate, they are world ready.